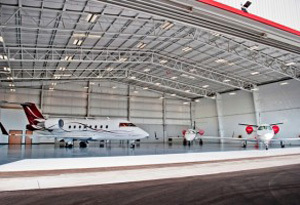 Since 1995, Airport Property Specialists and Arizona Property Specialists have been building long-lasting relationships with clients and the community. We are a well established and deeply entrenched team of real estate professionals located in Arizona at the heart of the Scottsdale Airpark. 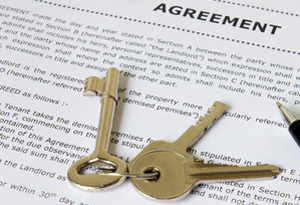 We provide unwavering attention to detail and an aggressive approach to customer satisfaction, while offering a wide range of services and access to an extensive inventory of properties for sale and lease. Airport Property Specialists assures their clientele the highest level of professionalism and positive results in sales, leasing, investments, property management, fuel-farm management and consulting. 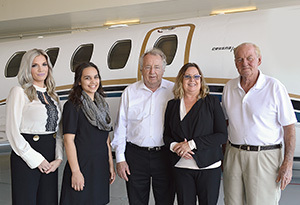 When utilizing our services, you will receive our extensive aviation knowledge, combined with years of commercial real estate experience to help you obtain the optimal solution to meet your needs. We understand what is important to our clients and helping them to achieve their goals is our only measure of success.